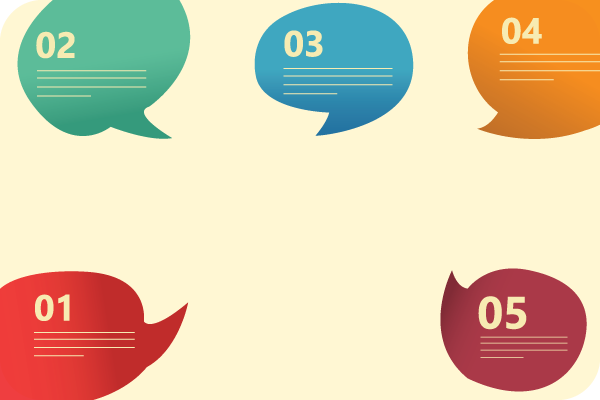 What makes for good Spanish Immersion language learning? TOP 4 TIPS! It is important to diligently keep the Spanish lesson time in Spanish by avoiding using your native tongue, even though in the moment it could be much easier to do so. Struggles to understand, and even the frustration, is part of good Spanish immersion lessons. Remember, the magic of immersion requires that only Spanish be heard and utilized in class. CPI Costa Rica is excited to be an Exhibitor at our 6th consecutive ACTFL Annual Convention and World Languages Expo, this year being held in Nashville, TN. Over 7,000 language professionals are expected to attend this much anticipated event. Opportunities for professional development are abundant with 800 educational sessions along with informational meetings on emerging trends and research-informed practices. If you would like to brush up on your Spanish from the comfort of your own home, CPI’s online Spanish program is the perfect study forum. This flexible program allows you to study Spanish without having to take time off from work or school, and it will keep your skills sharp even if you do not use Spanish regularly in your daily life. 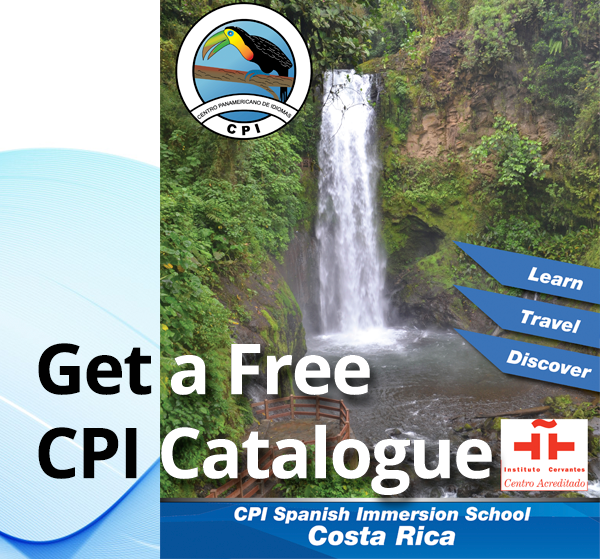 CPI is rolling out a brand-new program within its signature label “CPI Specialized Experiences” with Spanish Classes by the Hour. Who within the CPI student base would be best served? How can I earn a grant to study Spanish in Costa Rica?